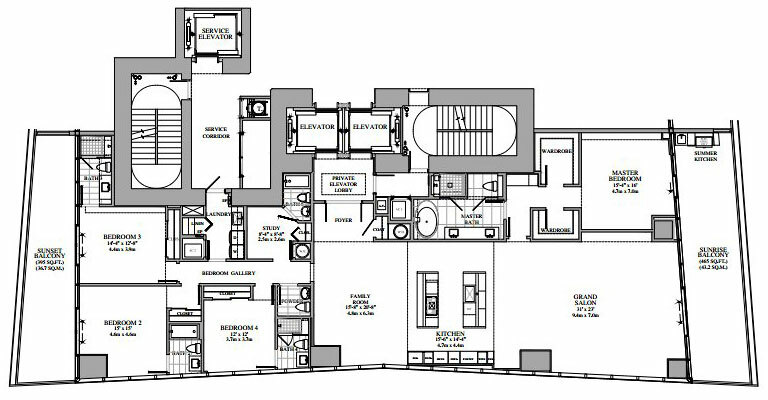 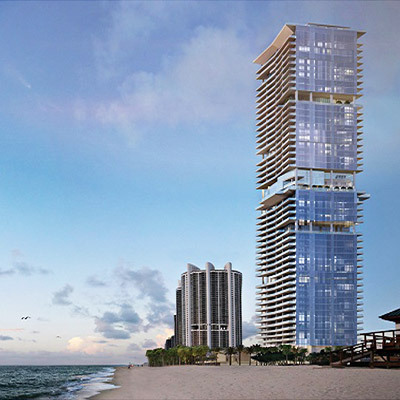 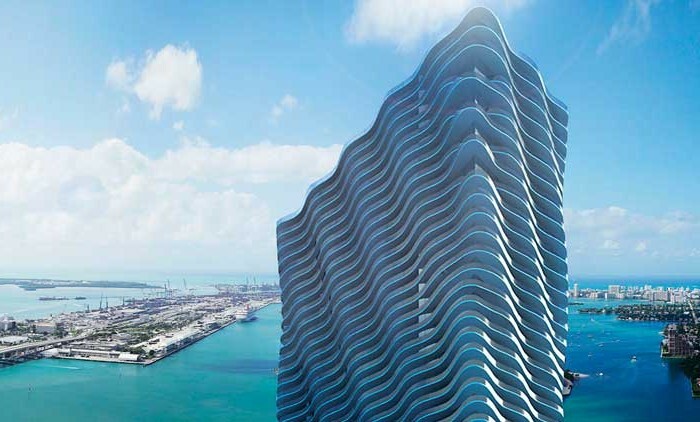 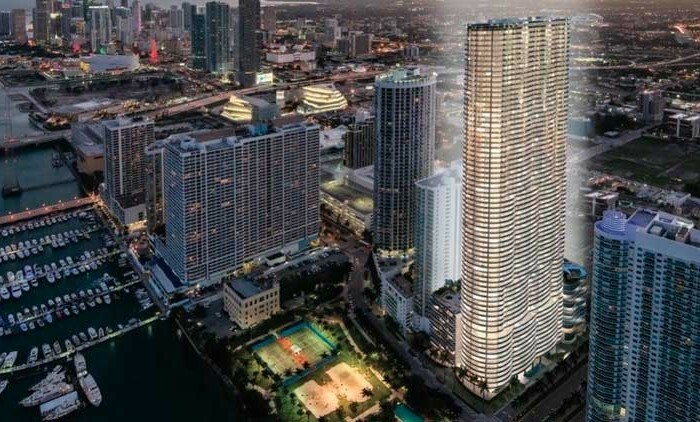 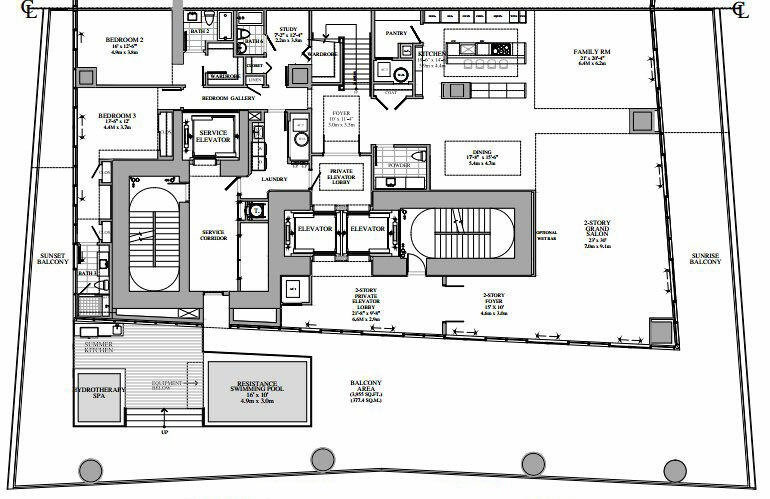 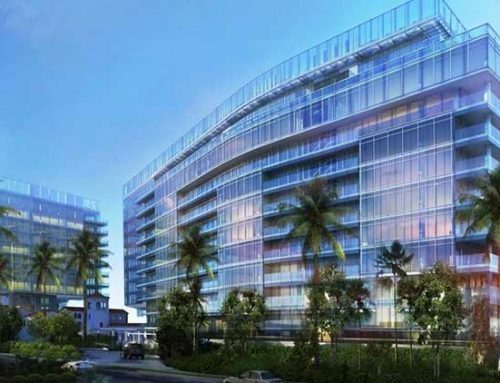 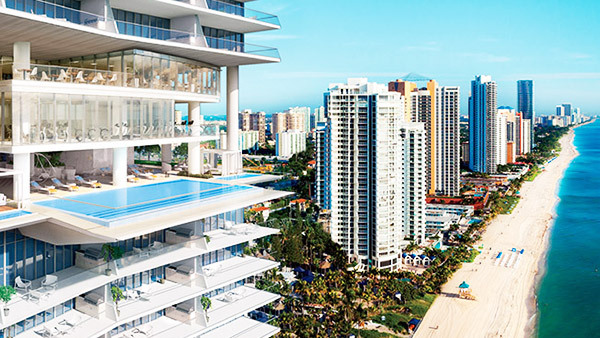 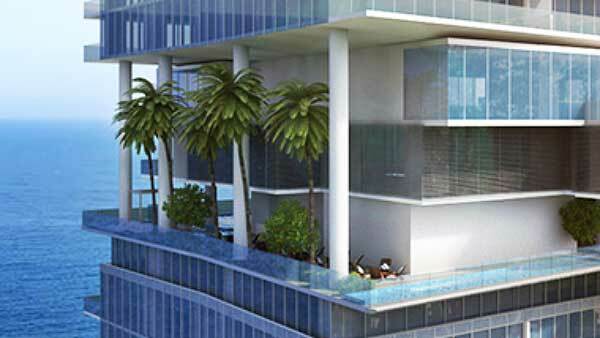 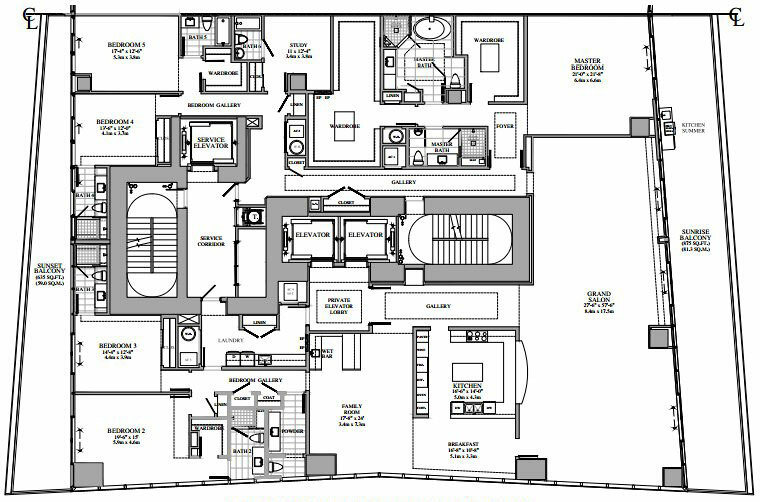 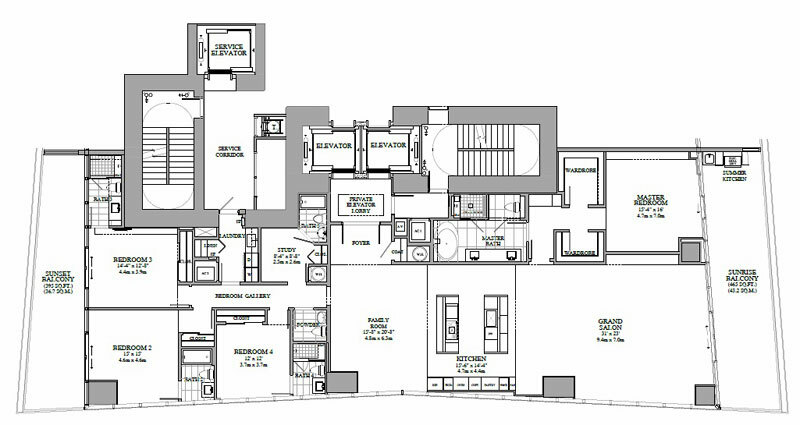 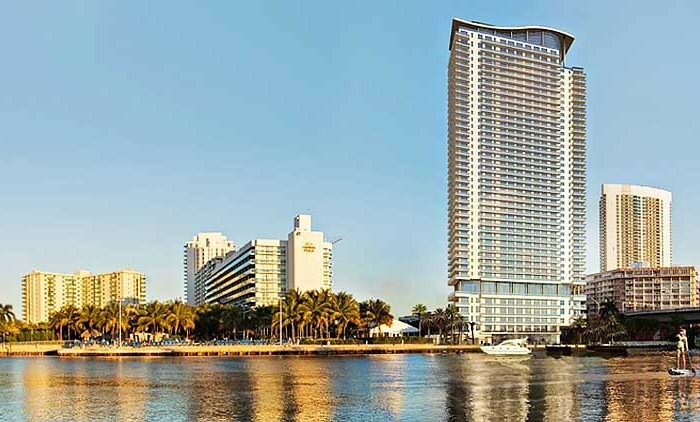 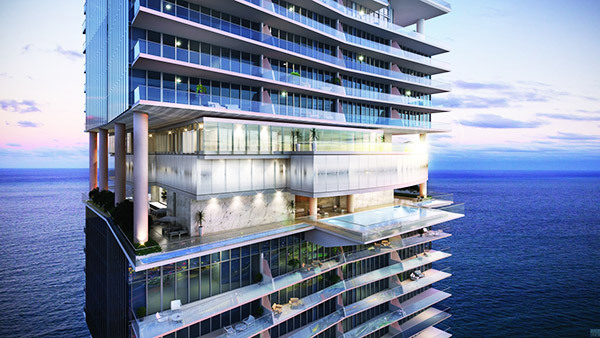 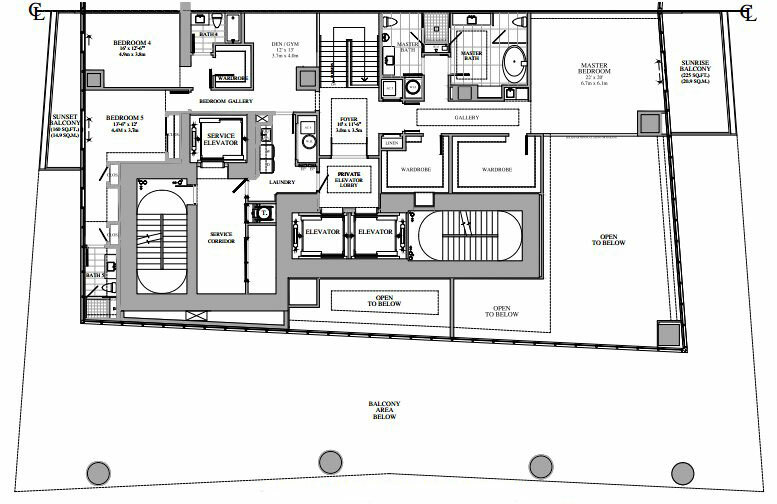 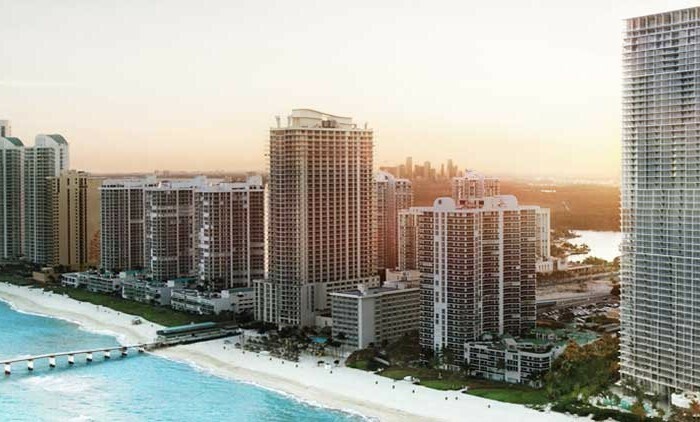 It was officially announced on 14 April 2014 that the new luxury oceanfront condominium called Turnberry Ocean Club will be built at 18501 Collins Avenue in the sunny city of Sunny Isles Beach in South Florida, famous for white sand beaches, warm waters of the Atlantic Ocean, and the proximity to South Florida’s best dining, shopping, and recreation options. 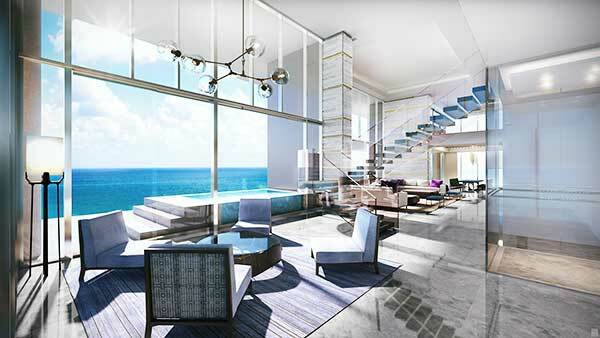 Turnberry Ocean Club will feature a full set of luxury amenities, including a beachfront infinity-edge pool with private cabanas, a three-level indoor/outdoor private club, located 300 feet above the sea level, including a wine room, private dining, massage rooms, a Hammam spa, a library, infinity-edge pools, gym and fitness areas with locker rooms. 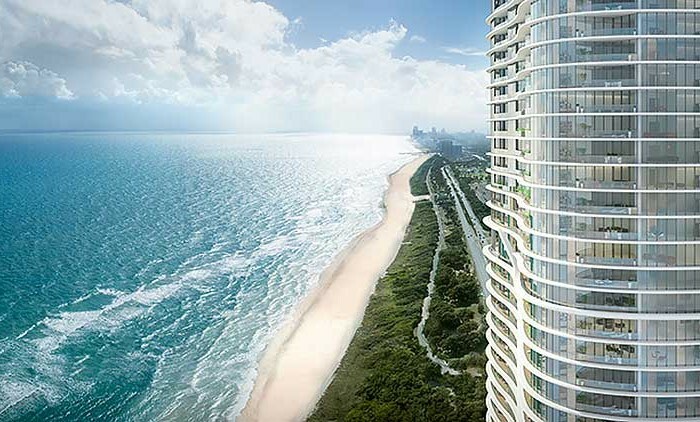 Rising 54 stories above the shoreline of Sunny Isles Beach, a magnificent 649-foot tall glass tower of Turnberry Ocean Club will feature 154 luxury condominium residences and penthouse homes with the total area ranging from 2,750 to 10,000 square feet, with spacious balconies and terraces for additional living space. 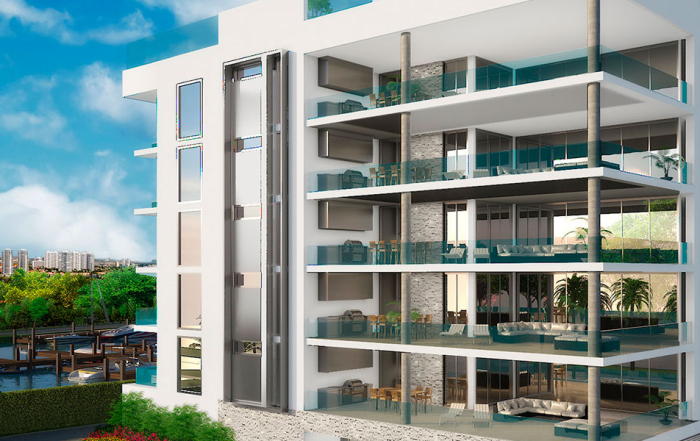 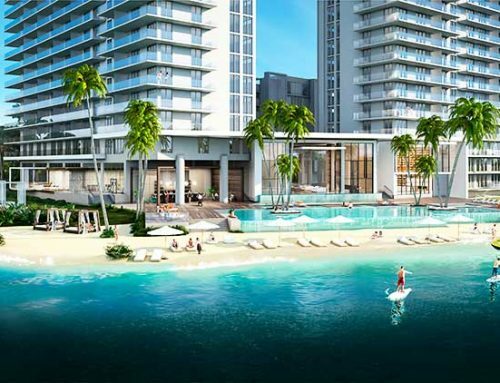 The residences will offer ultramodern amenities and services, modeled after and even taking the comfort of the residences in Turnberry Ocean Colony to a new level. 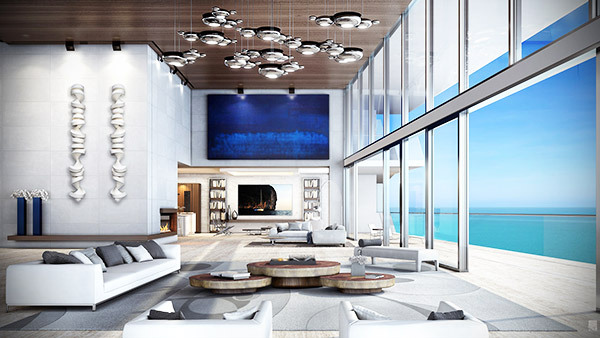 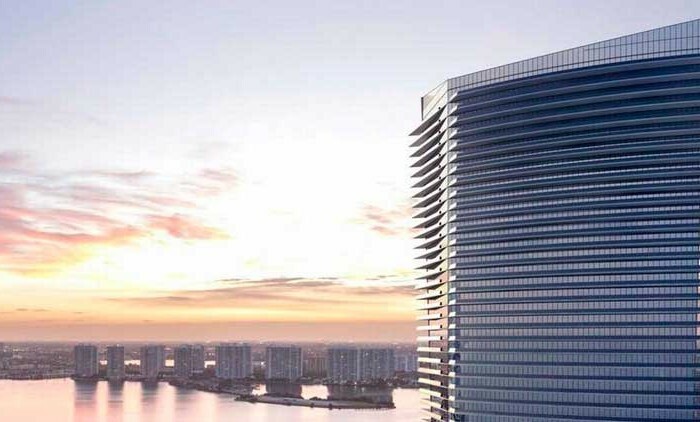 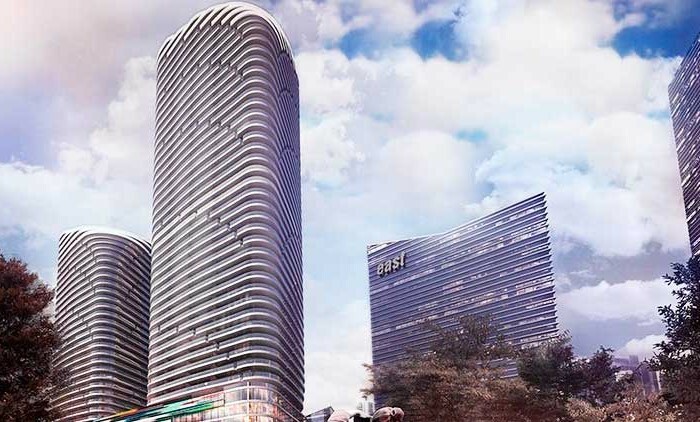 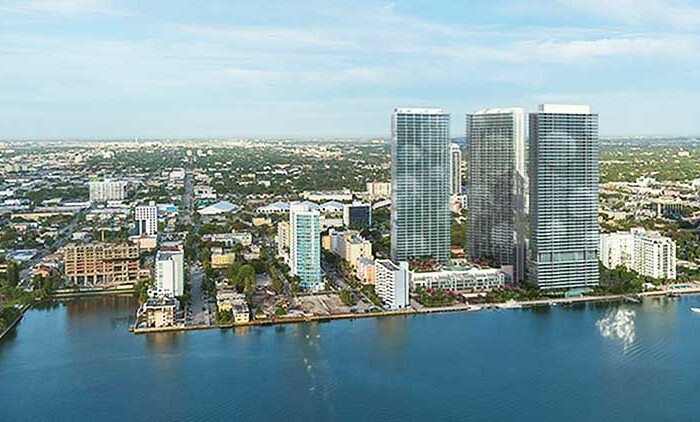 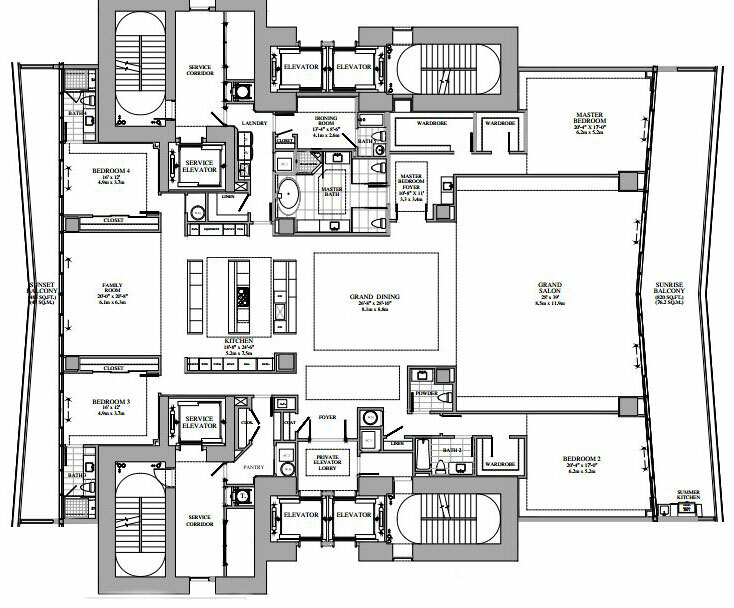 The architectural design of the building will represent the pinnacle of South Florida’s modern lifestyle – unquestionable comfort, immaculate amenities, first-class services, as well as private club prestige. 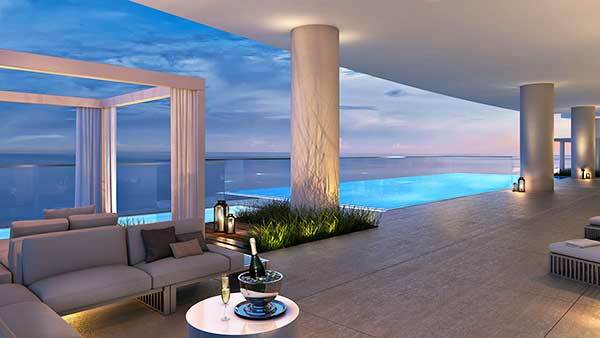 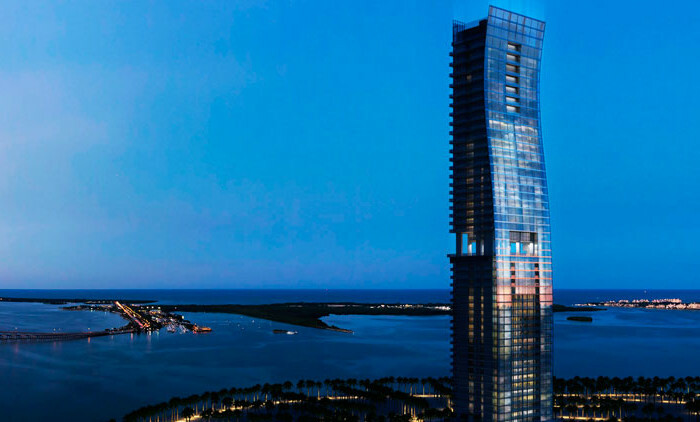 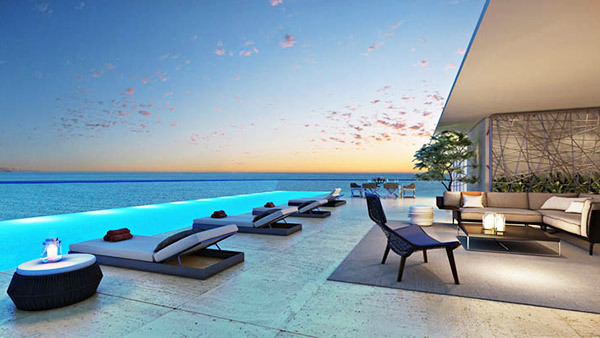 Turnberry Ocean Club will be kissing the sky together with a number of modern skyscrapers, making up the city’s breathtaking skyline. 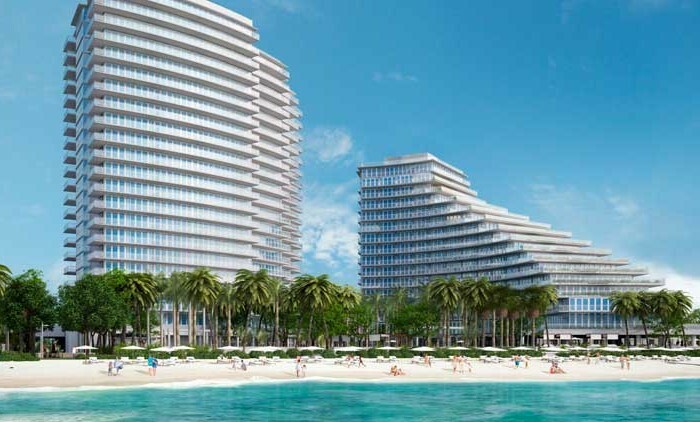 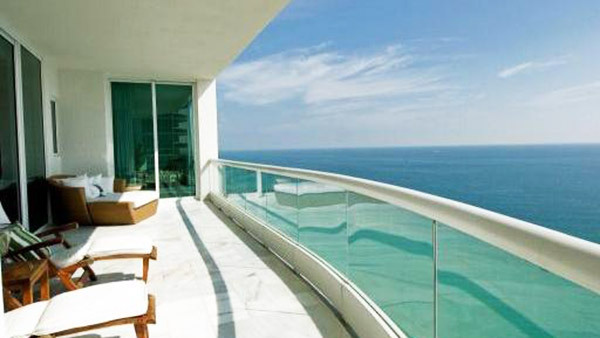 Turnberry Ocean Club is the latest residential real estate project of Turnberry Associates, which is a famous real estate development and property management company with a rich 50-year history, renowned for revolutionary residential, hospitality, retail and commercial projects across the country, widely known for Miami Beach’s landmark Fountainbleau resort, as well as the Turnberry Ocean Colony in Sunny Isles Beach and the Turnberry Isles Resort in Aventura. 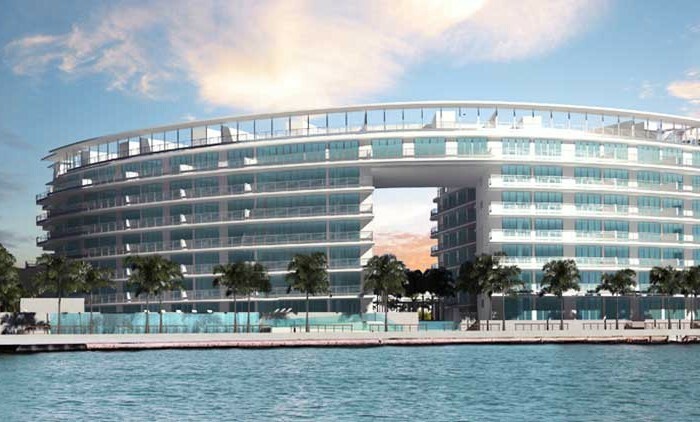 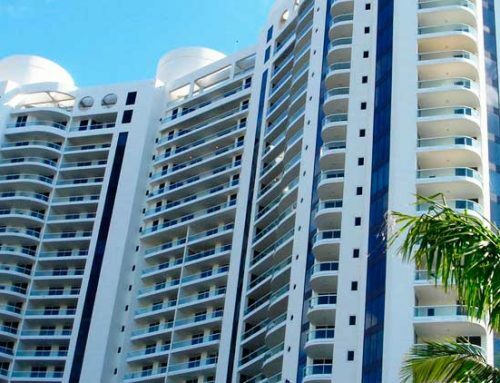 The design of the building was masterfully developed by famous architect Carlos Zapata. 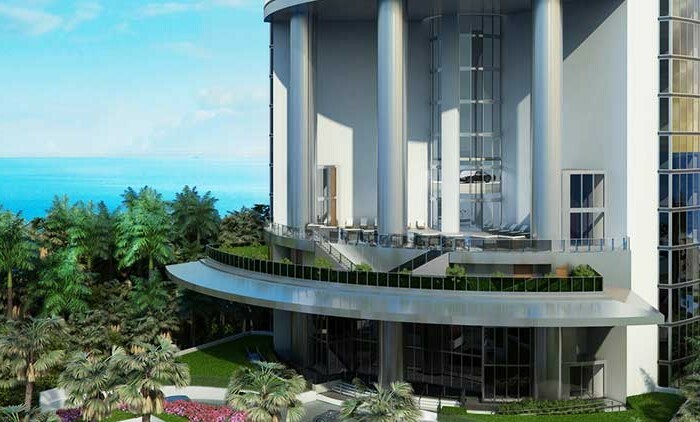 Turnberry Ocean Club will definitely live up to the highest expectations, offering an exclusive private club lifestyle, which Turnberry has always been known for. 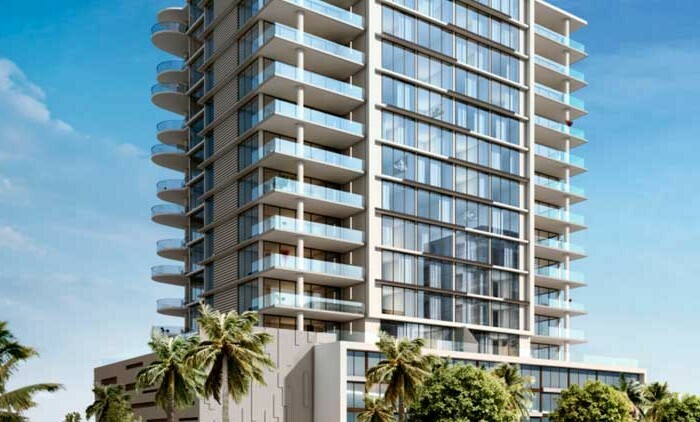 It was recently announced that preconstruction price ranges will be from $3 million to $22 million. 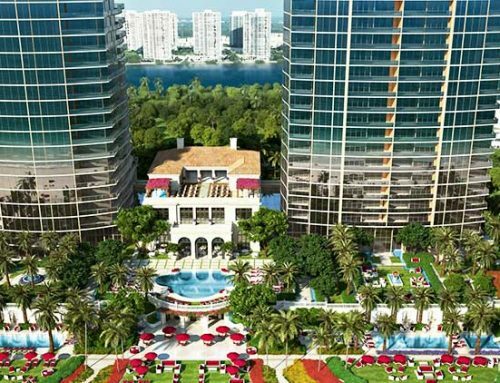 According to Soffer, CEO and Chairman of Turnberry Associates, the sales are expected to be launched in the fall of 2014. 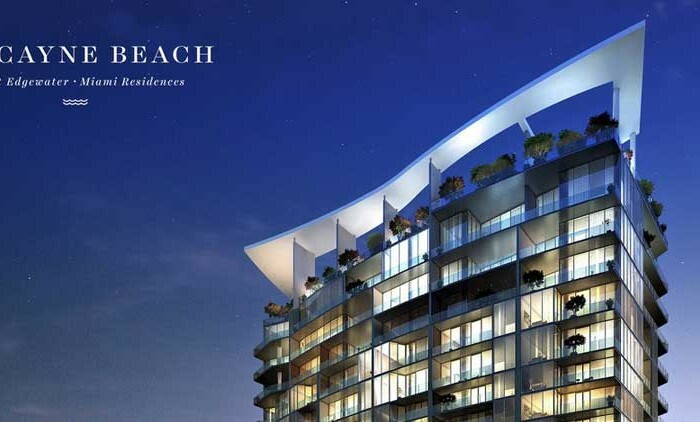 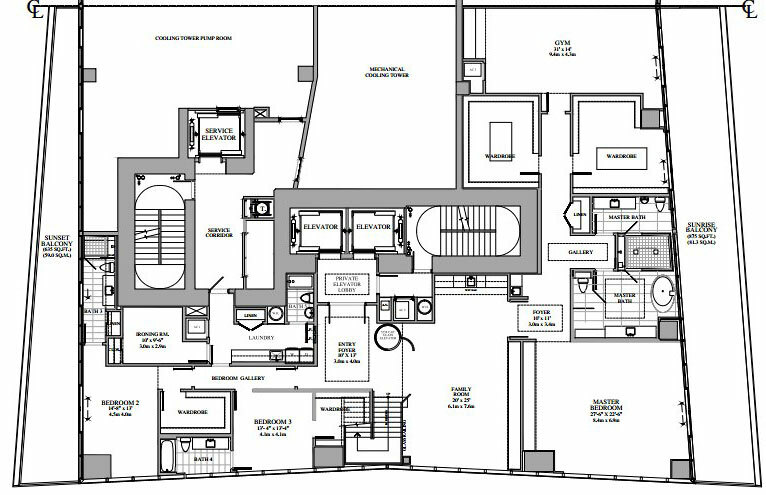 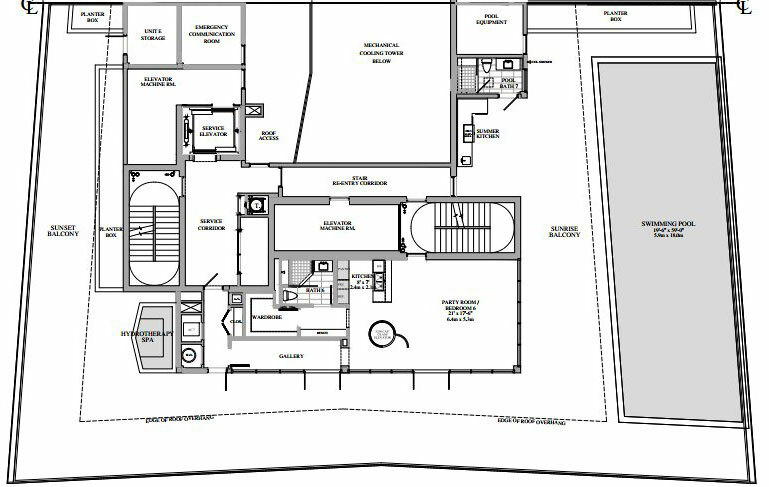 More details regarding this luxury condominium will be posted as the information is released by Turnberry Associates. 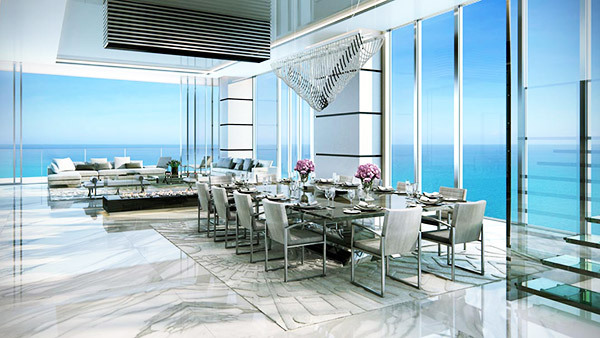 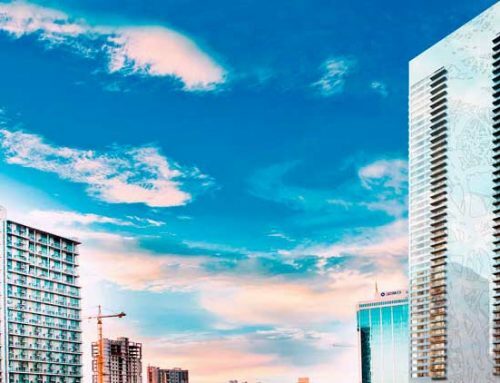 The Turnberry Ocean Club condominium will adorn the urban landscape of Sunny Isles Beach, a place where you’ll be offered a brand new life, where you’ll get a unique opportunity to feel like a King or a Queen.